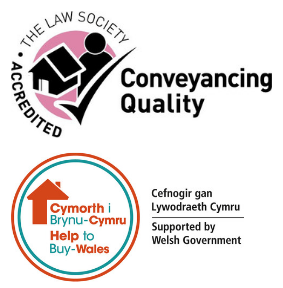 Loosemores Solicitors became an approved member of the Law Society’s Conveyancing Quality Scheme in 2012. The Conveyancing Quality Scheme is the recognised quality mark for legal experts in buying and selling property, trusted by some of the UK’s biggest lenders. The firm is now an accredited member of the Help to Buy – Wales scheme. We have a dedicated and experienced residential property conveyancing team who will guide you through the whole conveyancing process. We understand that selling or buying property can be a complex, frustrating and nerve-wracking process at times. By engaging Loosemores to act for you in your sale, purchase or other conveyancing transaction, you can be sure to receive a friendly and high-quality service provided by a team of experts who will do everything possible to make your move a smooth one. Our clients benefit from the bespoke, personalised service we offer during the residential property conveyancing process. You will know the name of the person handling your work and communication with your conveyancer will be constant throughout. Buying and selling freehold/leasehold property. Fixed fees are agreed in advance with no hidden extras. As well as a first class service from our residential property conveyancing team. We understand that the conveyancing process can be a complicated one. We have put together a page to help inform those who are unfamiliar with the process. If you would like to know more about the timescales and the stages of the process, please click here. We pride ourselves on the level of service provided by our conveyancing team. 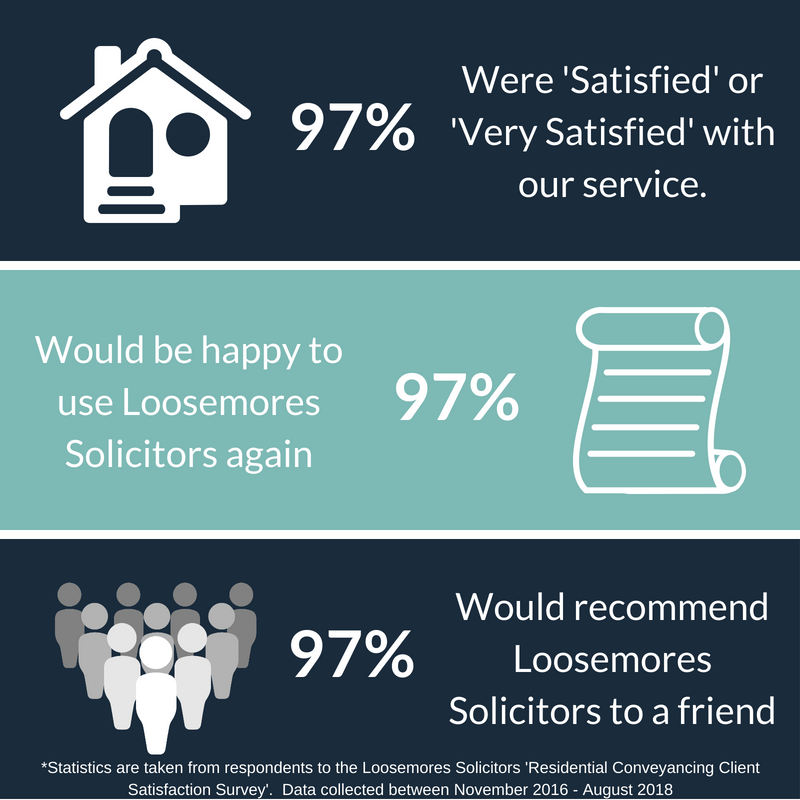 The results below are gathered from the conveyancing client satisfaction survey which is sent out after every transaction. Alternatively, please email property@loosemores.co.uk or call us on 02920 224433 to find out more. Searches – what are they and why do I need them to buy when I buy a property?